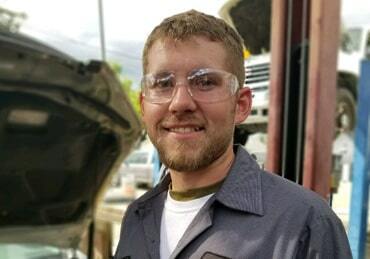 Rob graduated from Clovis High School, attended Fresno City College, and received a diploma in Automotive Technology from Wyoming Technical Institute. 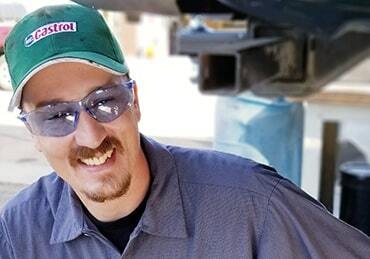 He has been working on cars for more than 25 years, is ASE Master certified, has Toyota dealership experience and holds a State of California issued Auto Repair Dealer license. 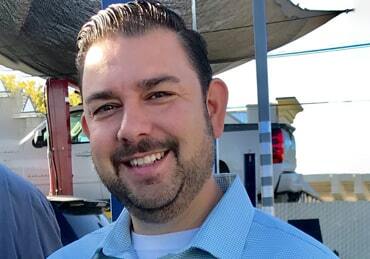 Chris is a U.S Army Veteran who followed a passion of his in the Automotive field. 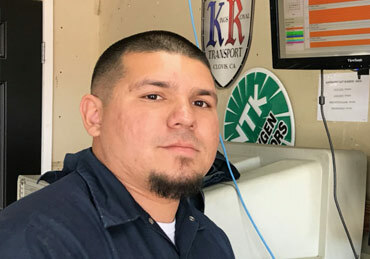 He holds certifications in ABS and SRS technology, is a Licensed Smog Inspector, Certified as an Advanced Emissions Specialist and holds ASE Certification as a Parts Specialist and Service Consultant. 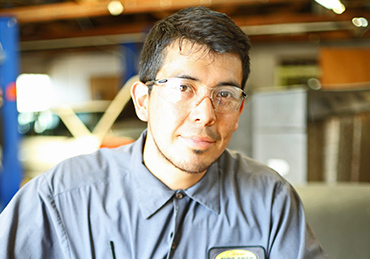 Raul has over 8 years experience in the automotive industry and 15 years experience in welding. 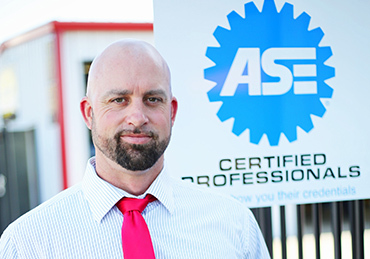 He is ASE Certified A6, A8, L1 Advanced Engine Performance and is certified by the State of California as an Advanced Emission Specialist. 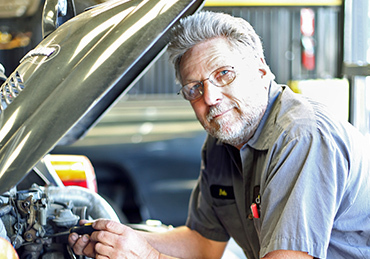 Bob has been working in the automotive industry for over 39 years. He is ASE Certified A6, A8, L1 Advanced Engine Performance and is certified by the State of California as an Advanced Emission Specialist. He has diagnostic, engine and electrical experience with all types of autos, trucks, RV’s, boats and Hot Rods. Bob also has dealership experience with GM, Ford, Cadillac, Oldsmobile and Subaru and 17 yrs experience working for Electric Lab in Fresno. 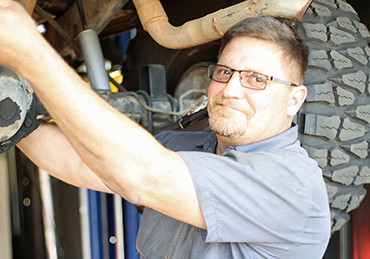 Tom has 37 years experience in the automotive industry and specializes in brake and front end repair. He is ASE Certified A6, A8, L1 Advanced Engine Performance and is certified by the State of California as an Advanced Emission Specialist. 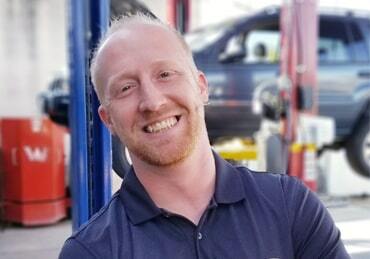 Tom has dealership experience with Nissan, Volvo and Toyota and certifications in Advanced Engine Diagnostics from Texas UTI. 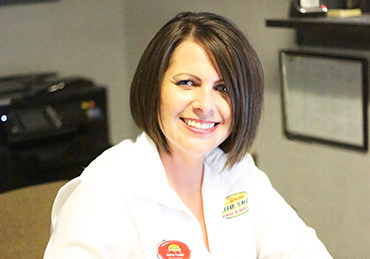 Jaime has over 21 years experience in office administration and an AAS in Human Resources Administration. 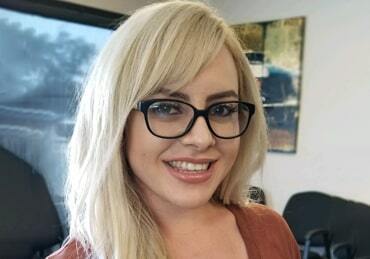 She has been part of the Clovis Auto Shop team for just over 4 years and handles our daily administrative and accounting needs.